​From Wikipedia, the free encyclopedia. 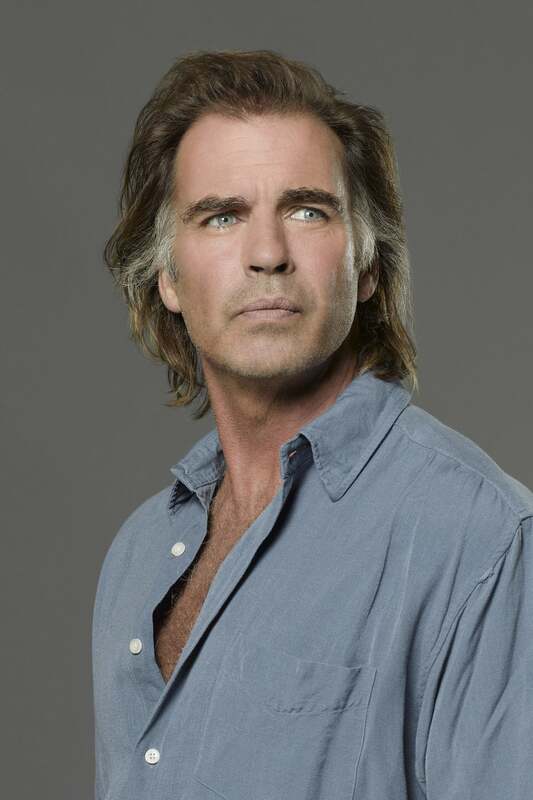 Jeffrey David "Jeff" Fahey (born November 29, 1952) is an American film and television actor. He has portrayed Captain Frank Lapidus on the ABC series Lost and the title role of Deputy Marshal Winston MacBride on The Marshal.